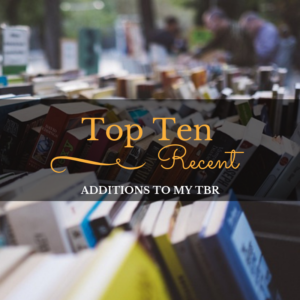 For this weeks top ten I’m choosing the 10 first books in new series I’ve recently added to my TBR. There are so many good series out there, that you could add them to your TBR all day long. Right now I’ve just started the Grisha Verse series (I know, I know how could I have not read those books yet!?! I’ve just been hoping to get a good Kindle deal or find them at a thrift store. I’ve finally broke down and checked them out from the library.) I’ve put a star ⭐ by the books I own. Circle Series Visual Edition: Black, Red, and White Graphic Novels – Thomas Hunter is a failed writer selling coffee at the Java Hut in Denver. Leaving work, he suddenly finds himself pursued by assailants through desert alleyways. Then a silent bullet clips his head . . . and his world goes black. From the blackness comes an amazing reality of another world where everything is somehow more real–and dangerous–than on Earth. Rise of the Seer (Song of the Worlds, #1) ⭐- A god-gifted young woman is chosen for a grim task– one that will take her beyond the boundaries of her own world. Winter’s chilling visions of the future make clear that her choices will not only affect the success of her mission… but whether those she loves will live or die. Mirror X (The Van Winkle Project, #1)⭐ – I was born more than a thousand years ago. Put into a cryogenic tube at age seventeen, forgotten during a holocaust that decimated the world, I’ve finally been awakened to a more serene and peaceful future. But things at the hospital are new and strange. And it’s starting to scare me. The Confectioner’s Guild (The Confectioner Chronicles, #1) – Wren knew her sweet treats could work wonders, but she never knew they could work magic. She barely has time to wrap her head around the stunning revelation when the head of the prestigious Confectioner’s Guild falls down dead before her. Poisoned by her cupcake. Falling Kingdoms (Falling Kingdoms, #1) – Princess Cleo of Mytica confronts violence for the first time in her life when a shocking murder sets her kingdom on a path to collapse. Once a privileged royal, Cleo must now summon the strength to survive in this new world and fight for her rightful place as Queen. 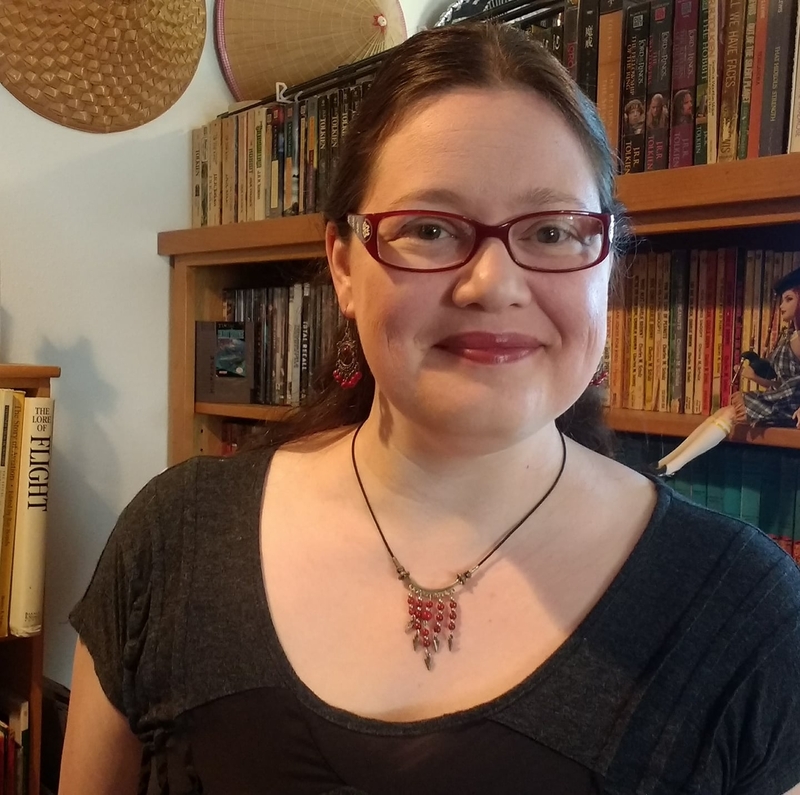 Snow Like Ashes (Snow Like Ashes, #1) – Sixteen years ago the Kingdom of Winter was conquered and its citizens enslaved, leaving them without magic or a monarch. Now the Winterians’ only hope for freedom is the eight survivors who managed to escape, and who have been waiting for the opportunity to steal back Winter’s magic and rebuild the kingdom ever since. Savage (Badland Heroes, #1) – When the attacks started, Prince Astar hired an investigator to solve the crimes. When the third investigator went missing he knew he had to try something different. He decided to hire Kyra, a smart and sassy woman, who also happens to be a thief. Zero Hour (Zero Hour #1) ⭐ – Jackson Block is trapped far from his family and those he loves when a rogue state unleashes a devastating attack on the United States. To reunite with his loved ones he must fight through streets that have turned into a war zone as survivors and government agents alike threaten not only his existence, but that of the entire nation. The Watchmaker’s Daughter (Glass and Steele, #1) ⭐ – India Steele is desperate. Her father is dead, her fiancé took her inheritance, and no one will employ her, despite years working for her watchmaker father. Indeed, the other London watchmakers seem frightened of her. Alone, poor, and at the end of her tether, India takes employment with the only person who’ll accept her – an enigmatic and mysterious man from America. A man who possesses a strange watch that rejuvenates him when he’s ill.
Three Dark Crowns (Three Dark Crowns, #1) ⭐ – In every generation on the island of Fennbirn, a set of triplets is born: three queens, all equal heirs to the crown and each possessor of a coveted magic. But becoming the Queen Crowned isn’t solely a matter of royal birth. Each sister has to fight for it. And it’s not just a game of win or lose…it’s life or death. The night the sisters turn sixteen, the battle begins. The last queen standing gets the crown. Have you read any of these books/series? Which one would you suggest I read first? Leave me your answer in the comments. All of these books have such eye-catching covers. After posting I’ve realized that I accidentally switched topics between next week and this week. OOOPS! Thanks for taking the time to comment. I’ll check out your post shortly. Great picks/topic! I’m very intrigued by Falling Kingdoms and feel like I’ve been wanting to get to that book/series for forever but just… haven’t, haha! Thanks for stopping by! It does look like an interesting series, doesn’t it?